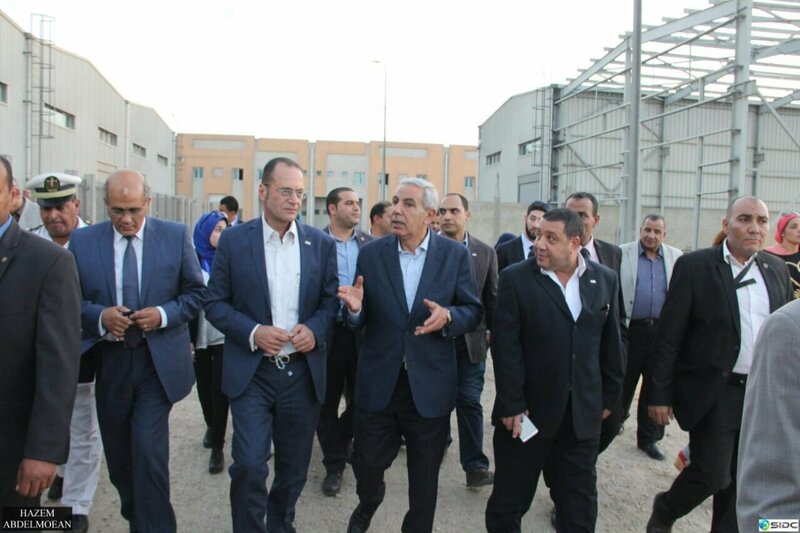 Minister of Industry visits Suez Industrial Development Company. 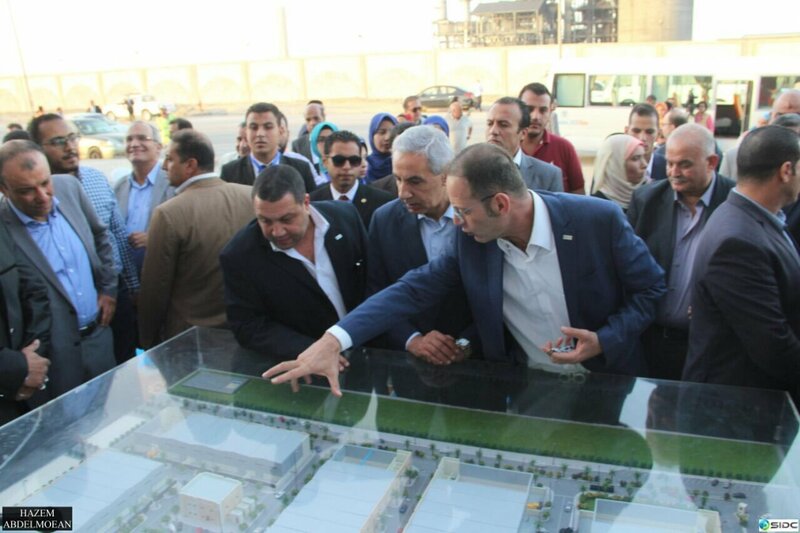 Suez Industrial Development Company (SIDC) expects minimum impact on its expansion plan following the land price settlement. 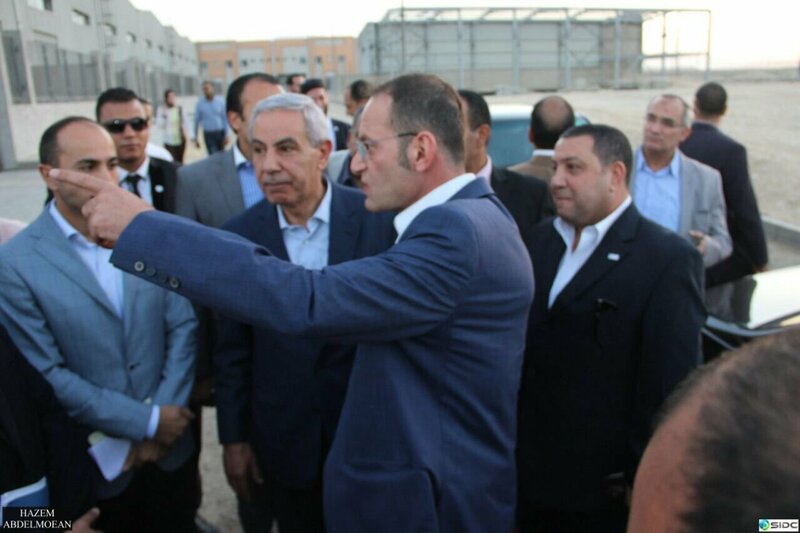 Memish signs a settlement agreement with Suez Industrial Development (SIDC) worth 1 billion Egyptian pounds.